Cervical cancer is commonly caused by HPV infections. 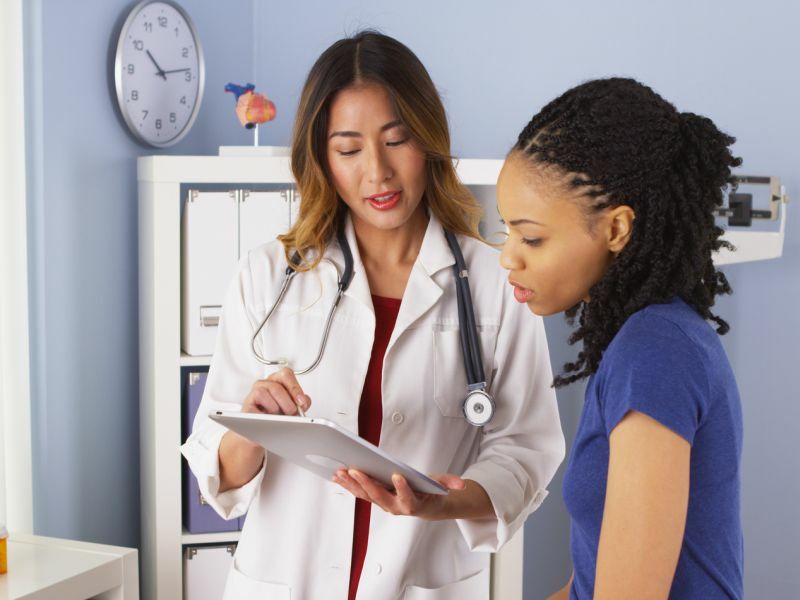 Learn about vaccines to prevent cervical cancer. Get information about cervical cancer symptoms, stages, life expectancy, and available treatment options.